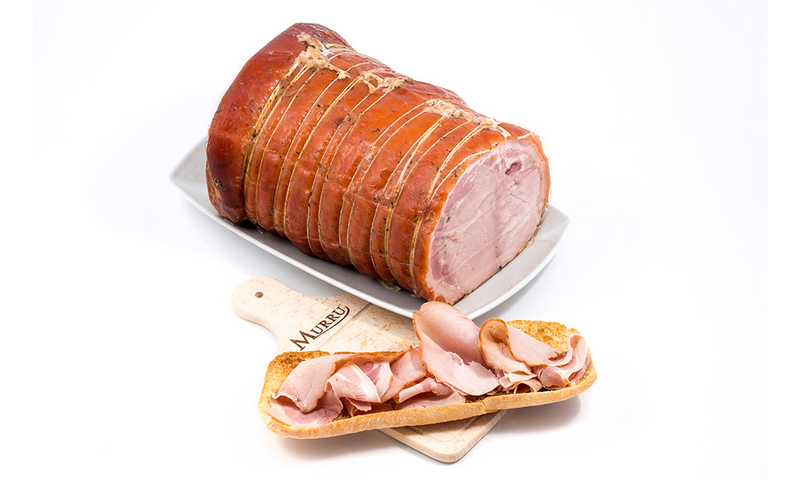 In Sardinia roast pork boasts a long and expert tradition. An art favoured by the diffusion of stock rearing handed down with passion, following old and fascinating recipes: in fact, the Sardinian “porcetti” (suckling pigs) are very famous. They are roasted over a low flame on long skewers, with specific aromatic woods which enhance the flavour of the meat. 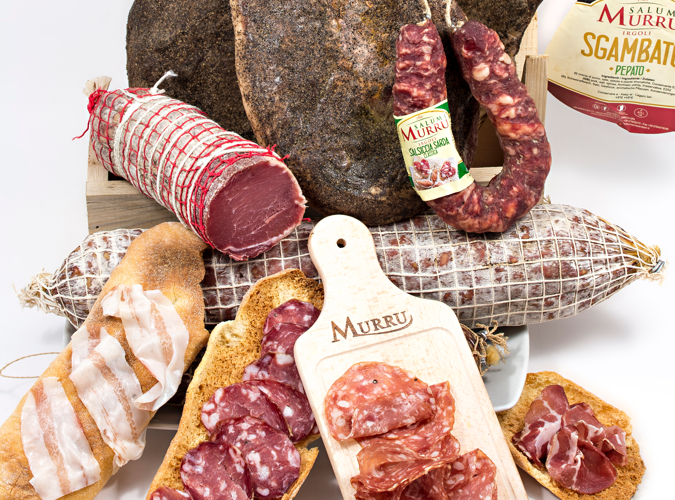 Salumificio Murru offers a line of modern roast meats inspired by the old tradition. 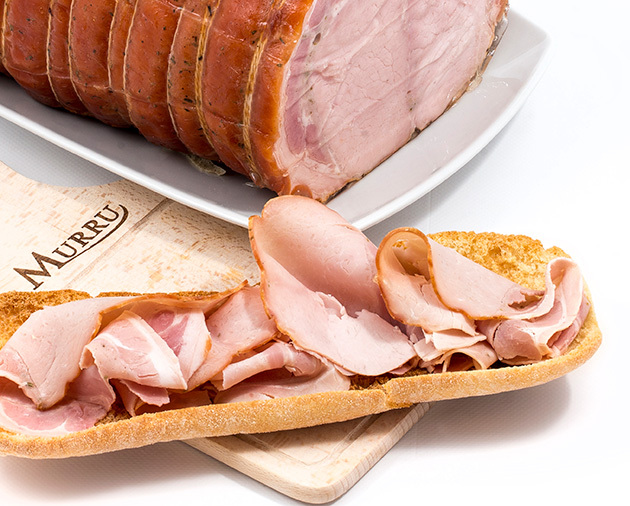 We offer a line of modern roasted meats inspired by ancient tradition. Middles and loins selected with extreme care, macerated and oven baked to provide all the flavour of tradition. 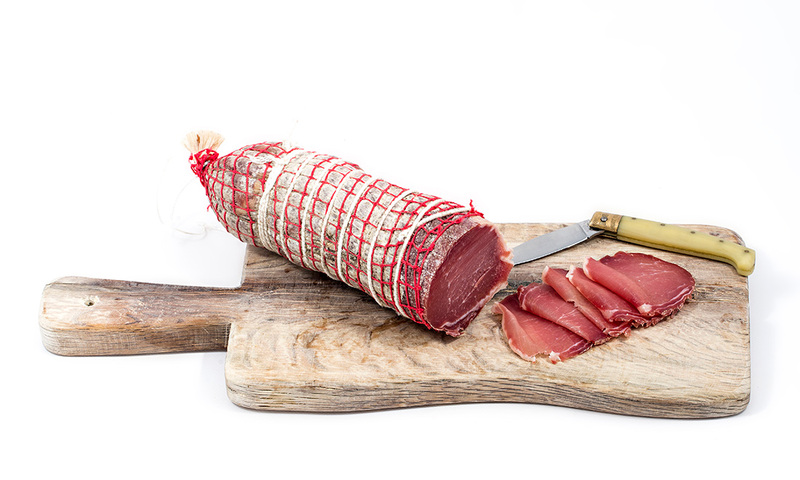 An inimitable product that comes from Sardinian charcuterie art and continues to stand out because of its traditional recipe and preparation.